Plenty to do this weekend in Bucks County! Need a little help with your planning? Then check out our weekend guide for Thursday, July 23rd, 2015 through Sunday, July 26th, 2015 below. 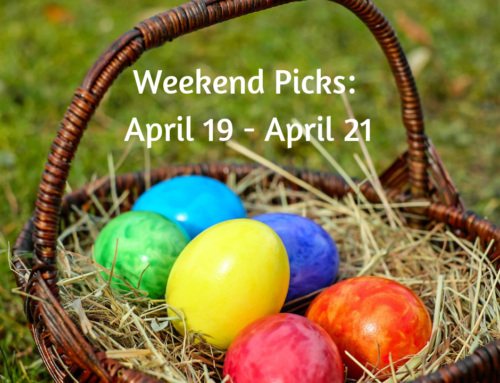 We have included some of the best events happening in Bucks County this weekend. Also, make sure to check out more fun things to do on our sortable calendar of events & Summer Guide 2015. Reading programs run from 10-11:15 a.m and include a story, an outdoor walk, and a take-home craft. This program is appropriate for ages 3 through 7. Children must be accompanied by an adult. Walks are weather dependent. The 2015 Sixth Annual New Hope Film Festival will take place from July 24th – August 2nd in New Hope, Pennsylvania. Get ready for an exciting line-up of 80 films from 16 countries with many U.S. and world premieres. Countries represented are USA, Sweden, Germany, Australia, South Africa, Canada, France, Bahrain, Puerto Rico, Georgia, Indonesia, United Kingdom, Taiwan, South Korea, Italy, and the Russian Federation. Your favorite Dr. Seuss characters spring to life in this fantastical musical extravaganza! The Cat in the Hat, Horton the elephant, the whos, Mayzie La Bird, Gertrude McFuzz and more as friendship and loyalty triumph! Friday July 24th at 7:00pm call 267-798-9165 for tickets or www.ActingNaturally.com Tickets also available at the door. Join in for a free showing of “Frosty the Snowman,” a melted snowstorm courtesy of the Chalfont Fire Company (bring a towel for a frosty, foamy time), “Christmas” flavored ice cream and a FA-LA-LA Photo Booth where families can dress up like a Caroler to take the perfect Christmas card photo. Make reindeer food in front of our singing reindeer as it snows indoors on our London Street scene. Sample Christmas cookies while the kids play their Christmas “seek and find” game. 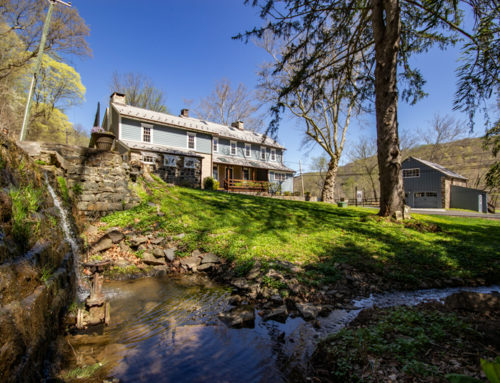 Join us at a picturesque preserved property and enjoy a gourmet meal prepared by Jamie Hollander Gourmet Catering using farm-fresh and locally-sourced ingredients. This event sells out every year so don’t wait to purchase your tickets! All proceeds from Farm to Table benefit Heritage Conservancy’s mission to preserve and protect our natural and historic heritage.